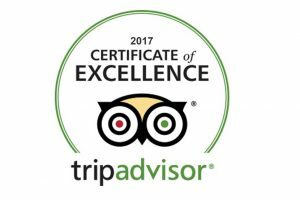 This tour package features few mandatory shopping stops in the itinerary, each factory /store visit takes approximately 45 minutes. Fly to Beijing, the capital of China. 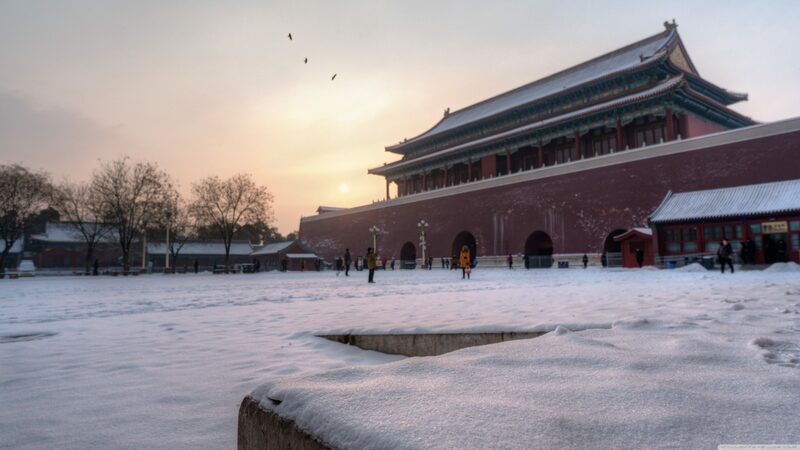 Upon arrival at Beijing, the capital of China and one of the most well-known tourist destinations in the world, you will be met and transferred to your hotel. 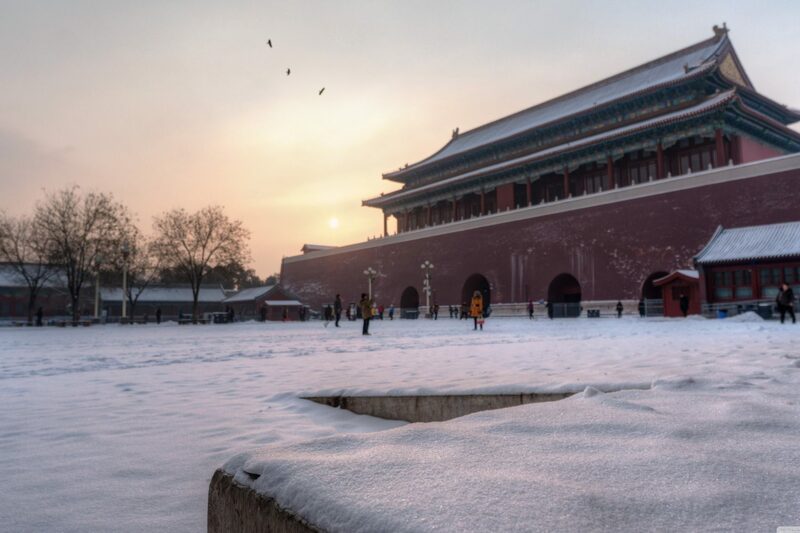 This morning, see the vast Tiananmen Square, the largest city square in the world. Then, visit the imperial Forbidden City, the largest and best preserved imperial palace constructed in 1420. 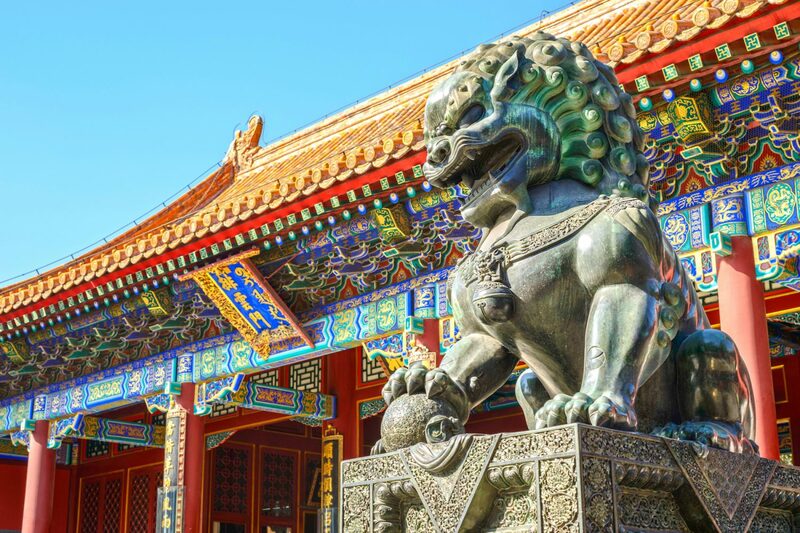 Next, visit the Summer Palace, a UNESCO World Heritage site with the largest imperial garden in the world, a favorite retreat for many of the emperors during the Qing Dynasty. 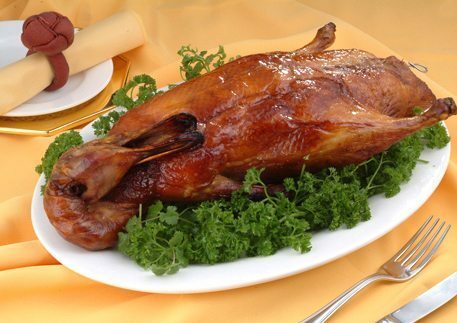 This evening, you’ll enjoy the famous Peking Duck Banquet. This morning, drive to the Great Wall of China, one of the country’s most famous tourist attractions and one of the greatest man-made wonders of the world. 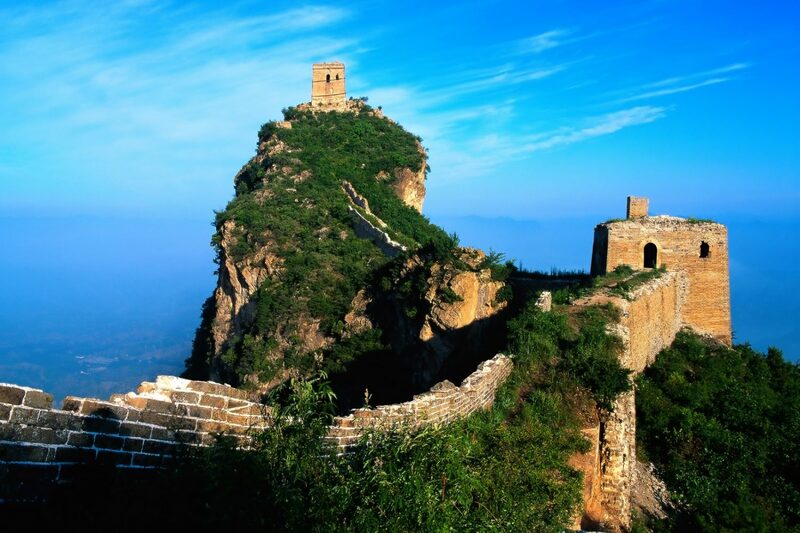 The Great Wall runs about 5,500 miles through 150 different counties. 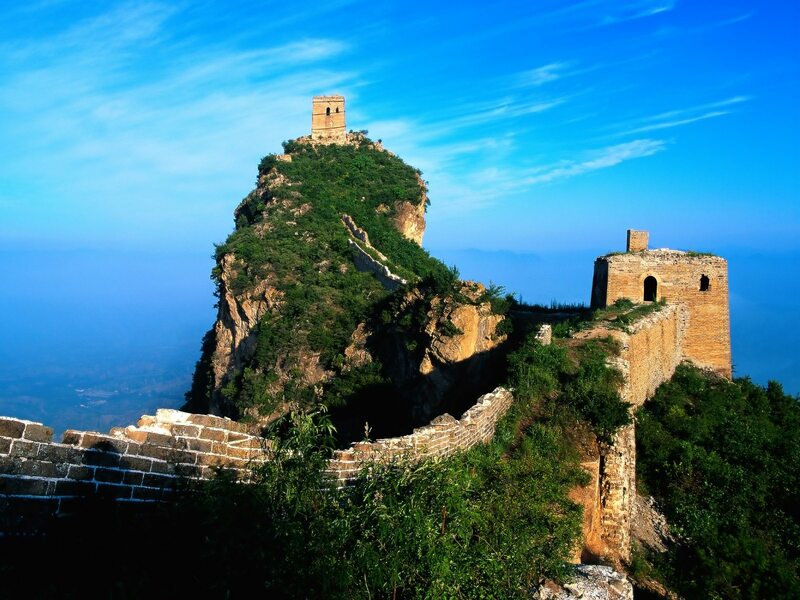 You will visit Juyongguan Section of the Wall, the most typical and iconic part of the Wall for tourists to explore. Then have a seminar on Chinese jade culture at a local jade museum before heading to visit Changling Tomb, the largest and best preserved of 13 Ming Tombs. Today you’ll visit the Temple of Heaven, an Imperial Sacrificial Altar in Beijing, which is the site of imperial sacrifices to Heaven. If you are interested in Chinese Tai Chi, you can take an optional Tai Chi class at the Temple of Heaven. In the afternoon, visit Lama Temple, one of the largest and most important Tibetan Buddhist monasteries in the world, as well as taking a rickshaw to explore the hutongs, the narrow alleys between rows of quadrangle dwellings, to discover the traditional Beijing life and the distinctive architecture, landscape and gardening. 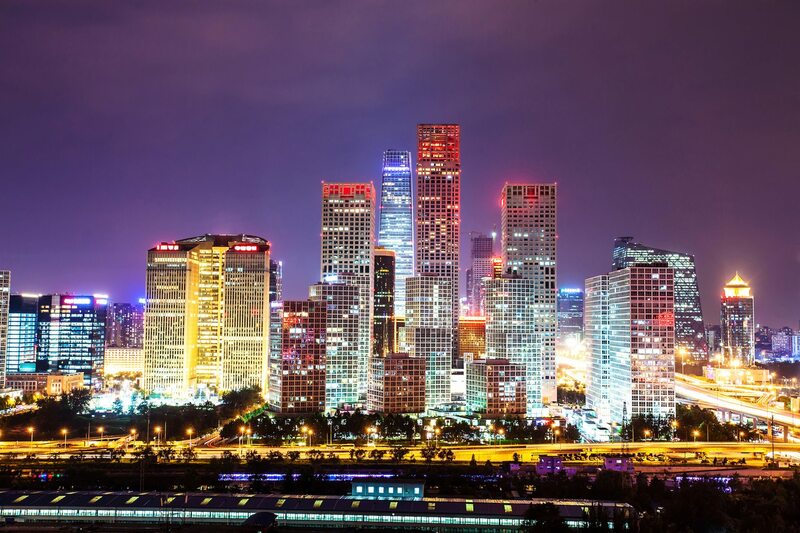 Today you’ll visit the 798 Art District, a great place to discover the modern art of China. Then, see the outstanding Bird’s Nest and the Water Cube, the iconic architecture of Beijing 2008 Olympic Games. The afternoon is free time for you. After breakfast, be transferred to the airport to board your flight for next destination. Your fantastic Beijing tour ends.